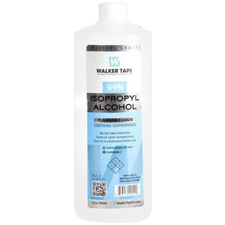 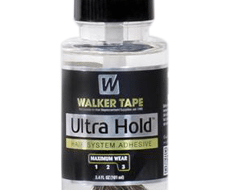 UHLG Ultra Hold 3.4 fl oz. 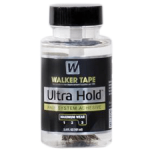 UHLG Ultra Hold 3.4 fl oz., Ultra Hold is to be used with extended wear bonding only. 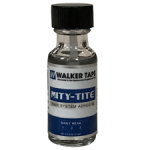 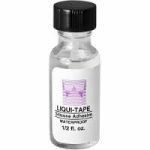 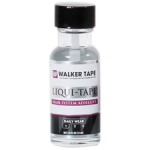 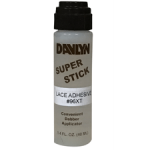 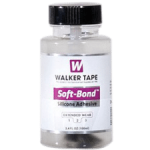 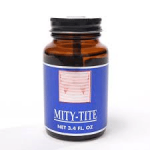 This adhesive can provide up to 4 weeks of hold.